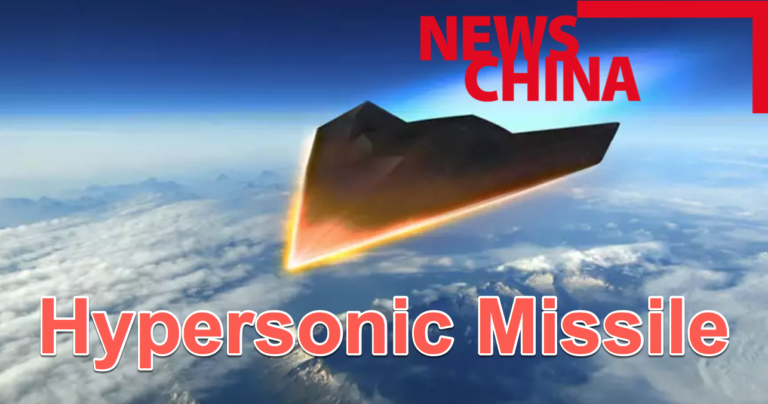 US General Warns China Could Deploy Hypersonic Weapons On A "Large Scale"
China “wants to be a first mover” in artificial intelligence, by incorporating machine learning algorithms into submarines, drones, hypersonics, and unmanned aerial vehicles (UAV). “That will be how they will get ahead of the United States,” Work warned. Both presenters harped on the idea that China has advanced its hypersonic program to a level where it could soon deploy on a large scale. Gen. Selva said that the Pentagon needs further investment in hypersonic research and development for an asymmetric advantage against China and Russia. During the discussion at CNAS in Washington, D.C., Gen. Selva said China has yet to “mass deploy hypersonics or long-range [tactical] ballistic missiles,” however, “they are able now to deploy those capabilities at a large scale” if they decide to move in that direction, he added. Gen. Selva then dropped a bombshell indicating the Pentagon is behind in the demonstration of hypersonic technologies, but he did mention that the Pentagon still holds an advantage when it comes to sensor and sensor-integration technologies. “If we just sit back and don’t react we will lose our technological superiority” over China, Selva said. In mid-April, Lockheed Martin announced that it had won a $928 million contract to develop a hypersonic missile for the U.S. Air Force to counter Chinese and Russian missile defense systems. “What we’re really trying to do there is prototype using … [new rapid prototyping] authorities to see what we can advance, and what the art of the possible is to see how quickly we can get a capability out there,” Lt. Gen. Arnold Bunch, military deputy to the assistant secretary of the Air Force for acquisitions, technology, and logistics, told journalists during a June 21 meeting at the Pentagon. Earlier this year, presenting the 2018 National Defense Strategy at the Johns Hopkins University, Secretary of Defense James Mattis warned about a world in which U.S. military is on the decline. The Department of Defense must “analyze what your opponent is trying to do to you, make this a competition … and checkmate them or prevent them from getting so much of an advantage that they can prevent you from doing the things that are in your national interest,” Selva added. The Pentagon is making a substantial investment via taxpayers to fund its research-and-development programs related to artificial intelligence, electronic warfare, and hypersonic missiles. After the failed wars in the Middle East and trillions of dollars the Pentagon mysteriously lost, Washington is getting one last shot to remain relevant in the ever so changing world; otherwise, China could surpass America’s military technological superiority within the next decade. Its quite evident that the Pentagon is willing to send this country even closer to bankruptcy by demanding $700 billion in its new budget, as it struggles to enforce its rule in the South China Sea. “Given the size of our budget, if we don’t have the money to do this then we’re not paying attention,” Selva said. “We have to put the money where it matters and that means allocating money to research and development in the technologies that are important to achieve asymmetric approaches to both China and Russia’s technology trends,” he concluded. 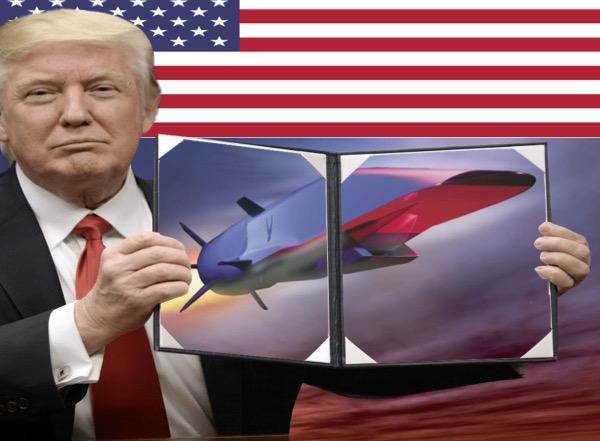 To sum up, this is it - the dying American empire gets one last shot to stay relevant in the world, as the clearly defined race against China to develop artificial intelligence, electronic warfare, and most importantly – hypersonic missiles. What comes next if Washington’s power slips in the Pacific? Well, you guessed it…War.